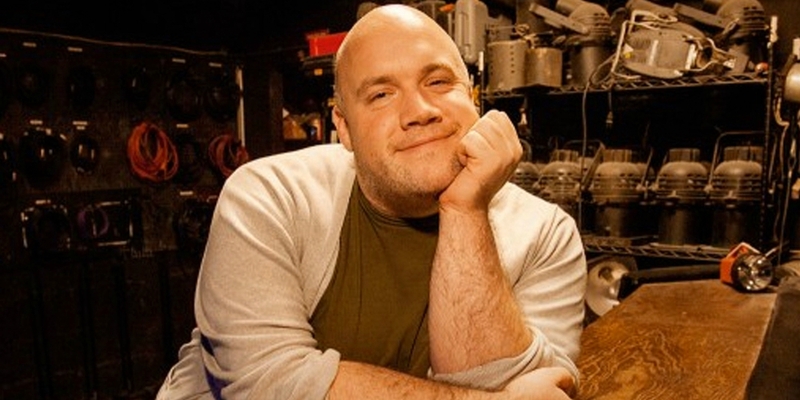 Out comedian Guy Branum has a new show on truTV called Talk Show: The Game Show. 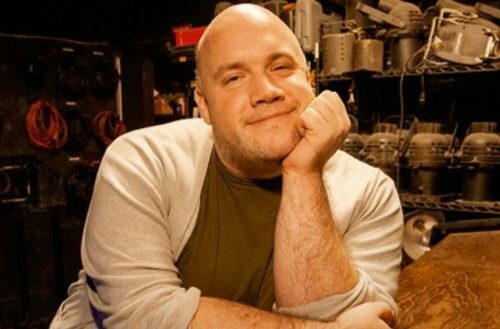 Branum first gained notoriety as a regular panelist on Chelsea Lately. He also starred alongside Natalie Portman in No Strings Attached. Branum’s podcast, Pop Rocket, is a hilarious listen. It combines his comic, journalistic, academic and digital media expertise, and keeps listeners up-to-date on what’s most exciting in pop culture this week. Regardless of all these awesome accomplishments, Branum gets mistaken for someone else. People love telling him how great he was in Mean Girls, even though he wasn’t in the film. This means they’re confusing him for Daniel Franzese. We do see the resemblance, but come on! Franzese and Branum are very, very different. Not all bears are the same, people!